The South Korean Defense Acquisition Program Administration (DAPA) has temporarily suspended bidding for the country’s multi-billion dollar F-X Fighter programme following competitors’ inability to offer prices within the estimated budget. Around 55 separate price proposals were submitted by Boeing, Lockheed Martin and EADS during the bidding sessions from 18 June-5 July, but none achieved South Korea’s planned KRW8.3tn ($7.2bn) budget, Yonhap News Agency reported. DAPA spokesman Baek Yoon-hyeong was quoted by the news agency as saying during a briefing that the organisation experienced difficulties in making the companies offer prices within the estimated budget, which provided them with additional time for internal discussions. Official announcement regarding the decision to proceed with additional bids or stop the bidding process altogether will be made later this week, Yoon-hyeong said. "With initial plans to complete the selection of a bidder by June, DAPA emphasised to potential suppliers that meeting the budget limit was one of the most important requirements of the programme." Boeing is proposing the F-15 Silent Eagle, while Lockheed and EADS have offered the F-35 Lightning II Joint Strike Fighter (JSF) and the Tranche 3 Typhoon for the competition, which seeks the acquisition of 60 advanced aircraft for replacement of the Republic of Korea Air Force’s (ROKAF) ageing F-4 and F-5 fighter fleet. With initial plans to complete the selection of a bidder by June, DAPA emphasised to potential suppliers that meeting the budget limit was one of the most important requirements of the programme. "From the beginning, the DAPA had set the budget at KRW8.3tn (for 60 jets), and we believe the firms had submitted their proposals based on it. That means that each firm would have evaluated that it could win the project within the budget," Yoon-hyeong added. According to multiple sources familiar with the biddings, Lockheed did not submit either a fixed price or a maximum price during the bidding process. However, DAPA refused to comment on the issue, citing the ongoing process. 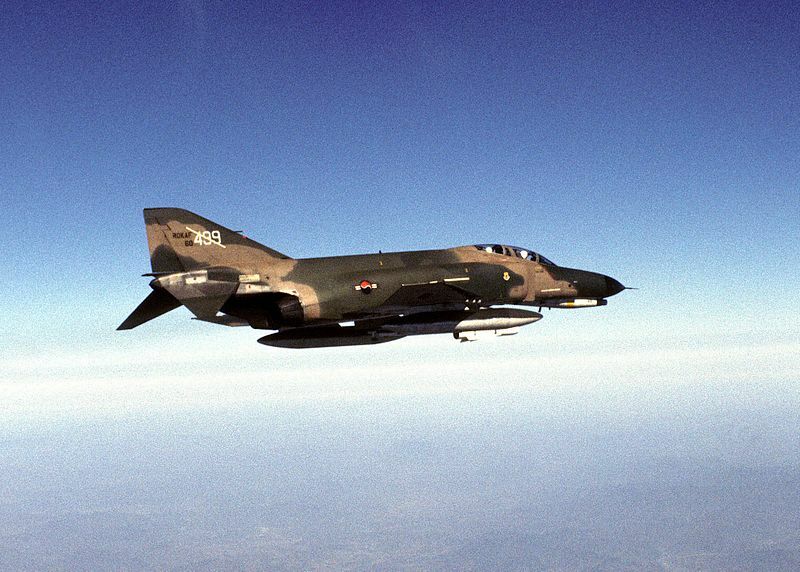 Image: A Republic of Korea Air Force’s F-4E Phantom fighter aircraft during its flight. Photo: courtesy of MSgt Philip J Lewis, USAF.